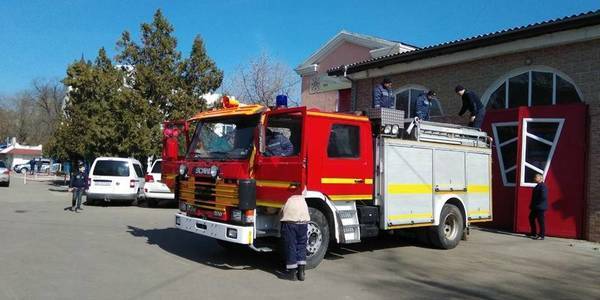 The Marazliivska rural amalgamated hromada in the Bilhorod-Dnistrovskyi Rayon of the Odesa Oblast has decided to establish a voluntary fire-fighting and life-saving unit. 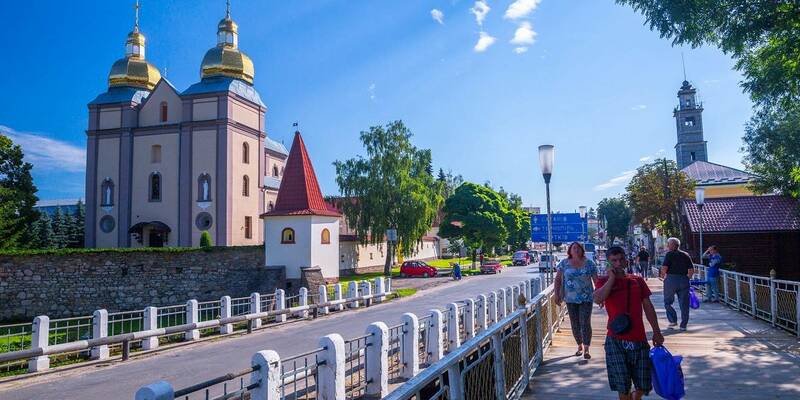 This announcement has been reported by the Odesa Local Government Development Centre established with the support of the U-LEAD with Europe Programme and MinRegion. 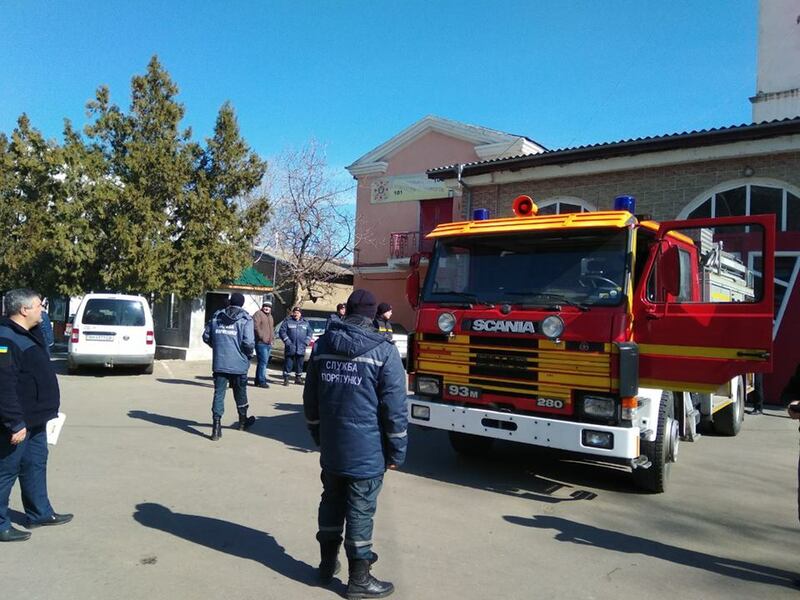 The Odesa LGDC refers to the information received from the Bilhorod-Dnistrovskyi unit of the Main Department at the State Emergency Service of Ukraine in the Odesa Oblast.